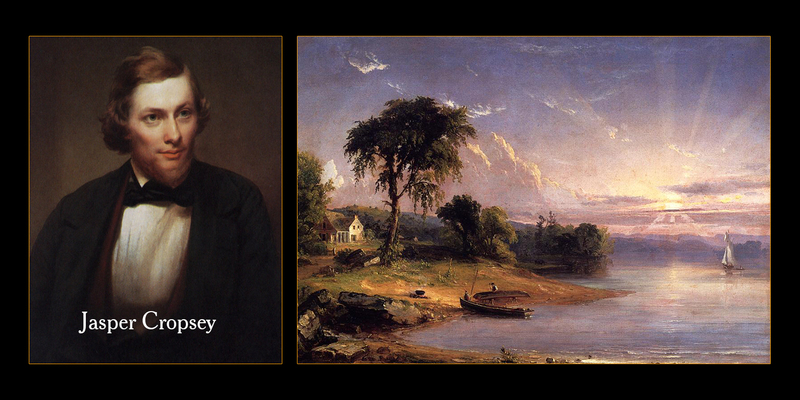 No large scale operation in West Milford history was locally derisive as Jungle Habitat. The park was a $10 million dollar theme park owned by Warner Bros. In the summer of 1972, the park had 500,000 visitors that paid $3.75 per adult and $2.00 per child to enter the attraction. The park contained over 1,500 animals; it consisted of a drive-through section and a walk-through section. 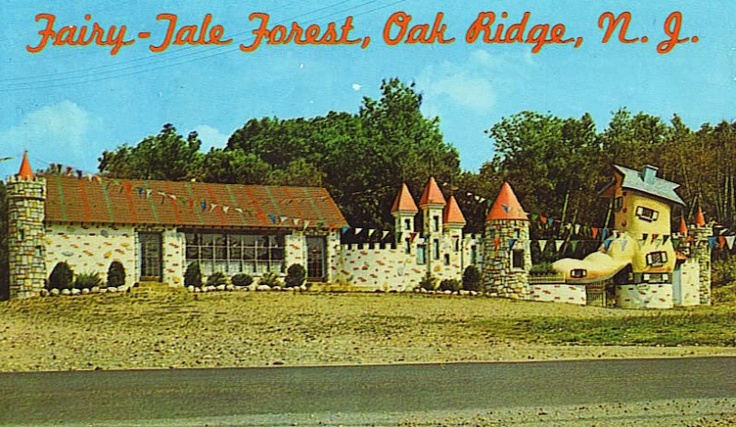 The drive-through section was an animal safari park and the walk-through amusement area was called Jungle Junction. During its 4 year of operations, visitors from all over the globe visited the park. In fact, it is estimated that over 6 million people had visited Jungle Habitat in the four years it was open. Attendance was down by 1976 and Warner Brothers proposed to introduce some new entertainment options to the park by requesting an expansion variance from the Township of West Milford. Warner Brothers wanted to build an amusement park on the South side of the property. The new area would feature a Ferris wheel, log flume ride and water features. The park closed at dusk, the newly proposed rides would be open during regular daytime operating hours. Residents within 500 feet of the proposed site protested and applied pressure to township officials. Township officials required approvals at the ride level rather than as one single plan. The zoning application was eventually withdrawn by Warner Brothers as they felt the residents and township committee were not supportive of the project. Add a $3.5 million dollar operating loss (since July of 1972) to that lack of support and a swift exit seemed very appealing. Warner chose to walk away from their 10 million dollar investment. 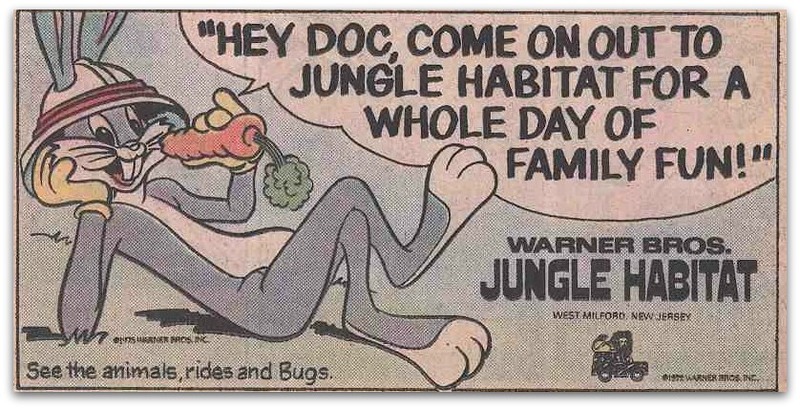 In 1972, executives from Warner Brother’s had a problem with one of the most popular attractions at Jungle Junction. The reptile house had a hourly show that featured highly poisonous snakes and the handler was allergic to the anti-venom that would save him in the event that he was bitten. Park management needed a solution to quickly transport the handler to a medical treatment facility. 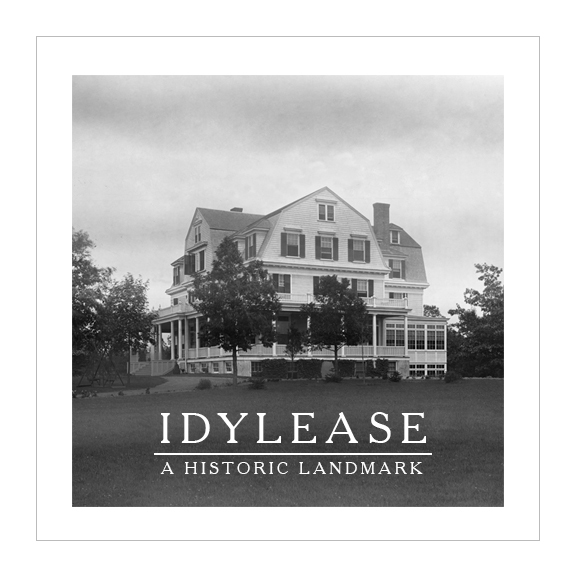 Warner Brothers contacted local physician Dr. Arthur Zampella and together they made application to the Federal Aviation Administration for a heliport at Idylease. 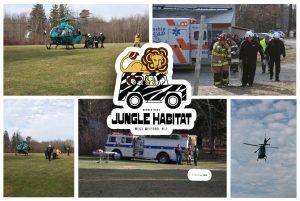 In the off possibility of a snake bite, the handler would be transported to Idylease and then flown by air to a trauma center where he would be treated by alternative methods. The Idylease Helistop is a remnant of Jungle Habitat from 40 years ago and still maintains the FAA license. The heliport is currently used by the NJ State Police when traumatic accidents occur in the area. Patients are transported to Idylease and flown to the nearest trauma center from the landing field.